OSU’s ACM-W chapter co-president Courtney Campbell, former president Winnie Li, and chapter founder Bettina Bair were featured in this article about women in tech on the front page of Ohio State University’s website! OHI/O is a student-led program that fosters tech culture at Ohio State University. 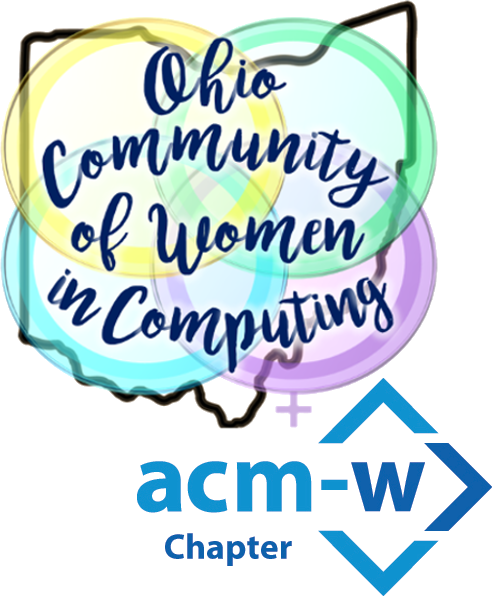 ACM-W and women in tech play an integral role in OHI/O and in planning signature events, like HackOHI/O, MakeOHI/O, highschool i/o, and ShowOHI/O.